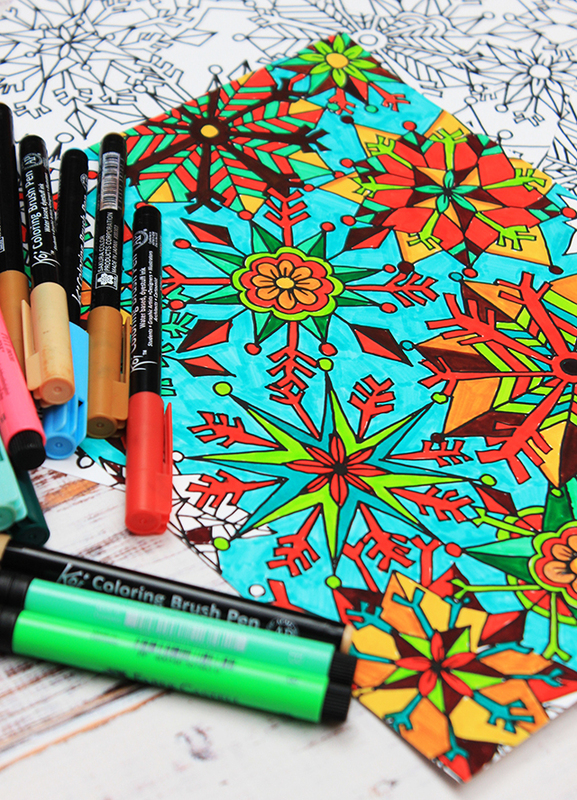 I have recently become obsessed with coloring! 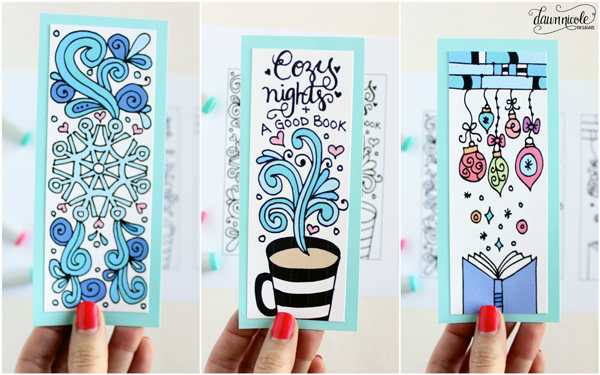 It's all the rage right now - especially for adults - and I love it. 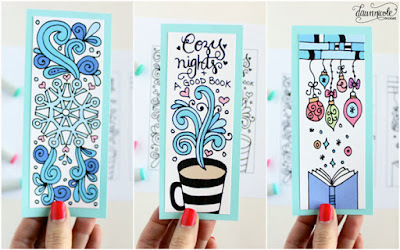 on a delicious cup of Crio Bru and life is good! 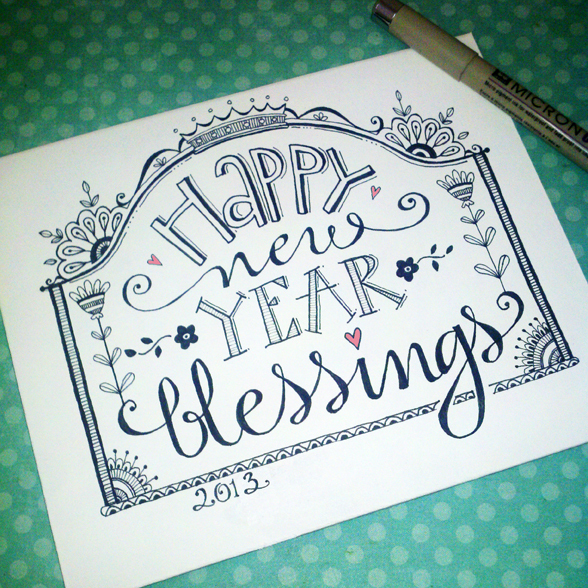 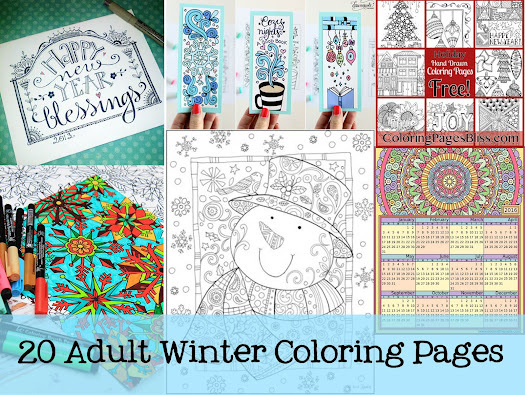 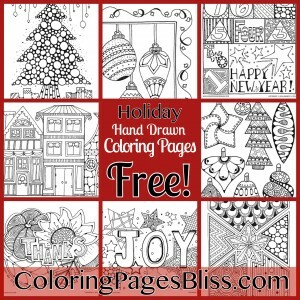 winter coloring pages that you can enjoy during all your rainy (or snowy) winter days. 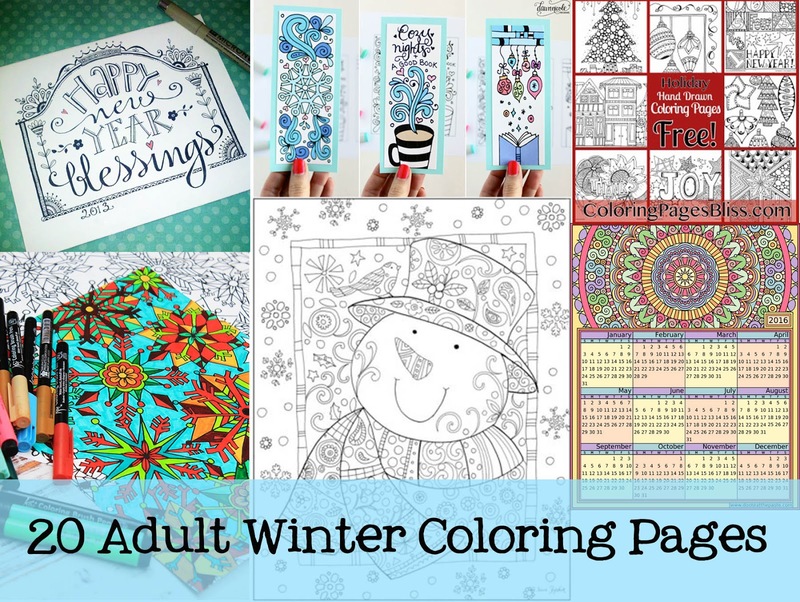 and do some winter adult coloring. 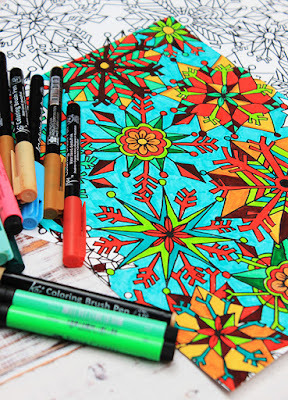 Coloring - it's not just for kids!